We join every Sunday morning for prayer and worship service. 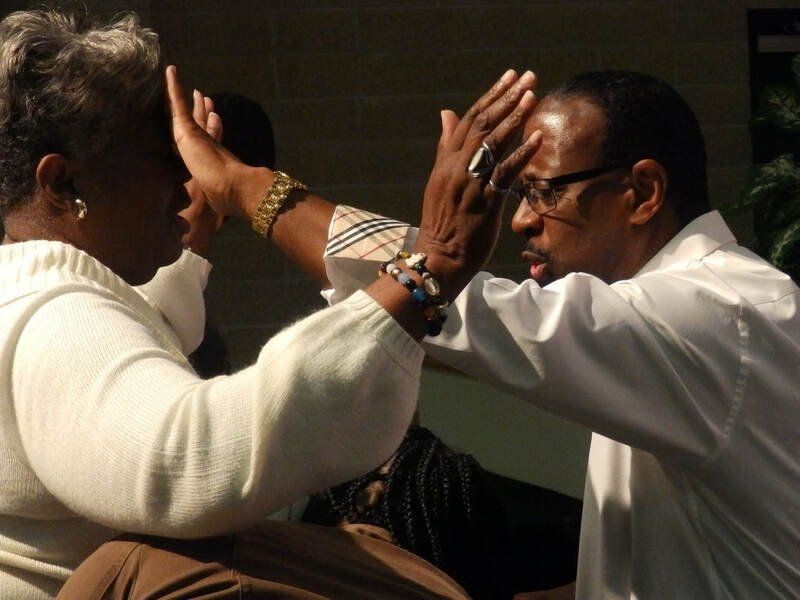 Prayer begins at 9:00am leading to 10:00am morning worship service. Pastor MD Shackelford blesses the congregation with the word of God directly from the KJV & Amplified bibles. Join first lady, Pastor Marilyn Shackelford for a great sermon every Tuesday. 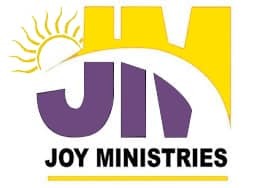 J.O.Y (Jesus Over You) Ministries begins at 10:00am morning worship service. Enjoy an elated life changing sermon from the heart that shines. It is more simple to get connected and involved with AODC no matter the day. 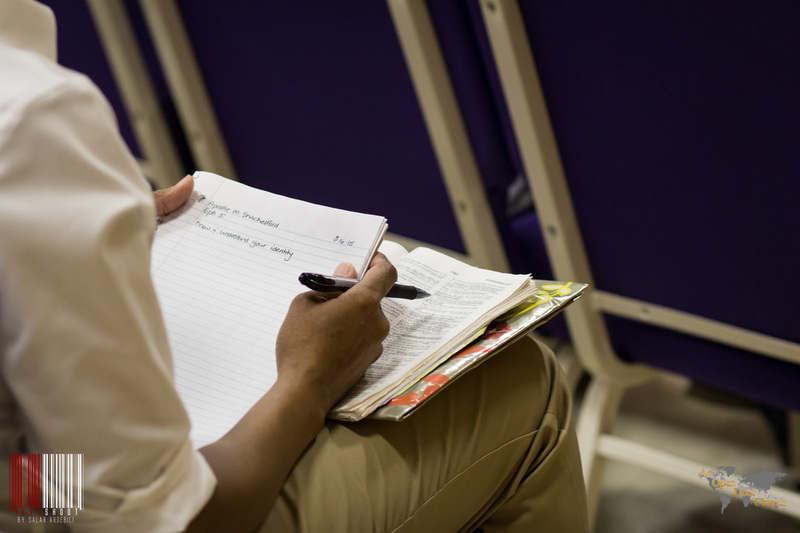 7:00pm every Wednesday, Bible study exist to create an atmosphere of truth & understanding. Our pastors along with guest speakers teach from experience & the word. At An Open Door Church (AODC), we are committed to making a difference for Jesus at AODC, our communities, and the rest of the world. Our goal is to spread the word of God with our church's ​belief to reach people who will reach the world!